To find out more about our Climate Challenge Funded Projects, click here. Sustainability is at the heart of Ardroy's operations. As an Eco-Centre, we have a clear environmental code of practice and encourage all visitors to get involved in recycling, reducing waste, learning about renewable energy and raising awareness of our effect on our environment. At the end of each week, a tree is presented to the group to be planted back at school to help towards offsetting the coach's carbon emissions. Participants leave Ardroy with a greater understanding of environmental issues, inspiration to do something about them, and increased knowledge of exactly what they can do to help. 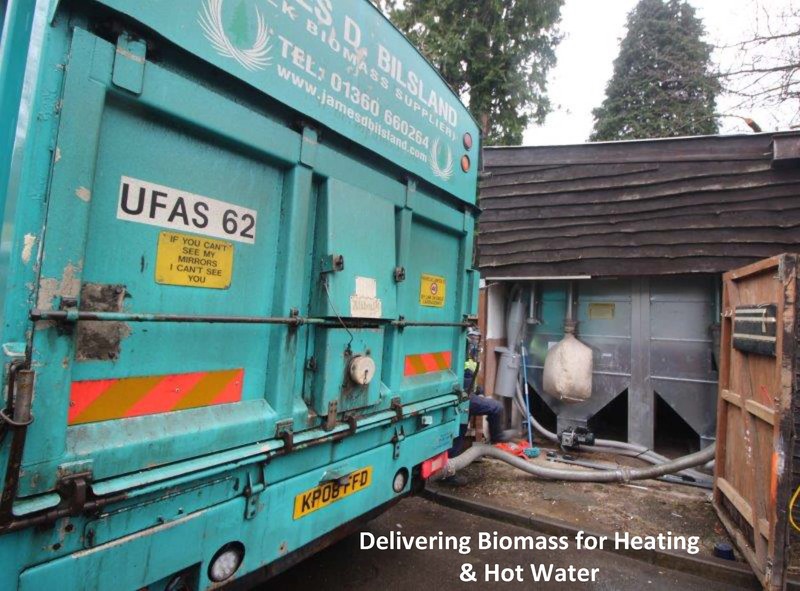 Since 2018, all of our heating and hot water comes from a Biomass boiler- burning wood instead of fossil fuels greatly reduces our carbon dioxide emissions. To learn well and feel great, a balanced diet is essential. At Ardroy, we try to ensure everyone is catered for with plenty of healthy, tasty food to support active learning. In recognition of this, we have been awarded the Healthy Living Award. Our Waste-Watchers programme (focusing on wasting less food) also helps to give an understanding of where our food comes from and raises awareness of reducing waste. Reusing something is better than recycling it! We have the facilities onsite to repair or repurpose our outdoor kit - a torn waterproof or wet suit can be repaired and put back into use rather than throw it out. 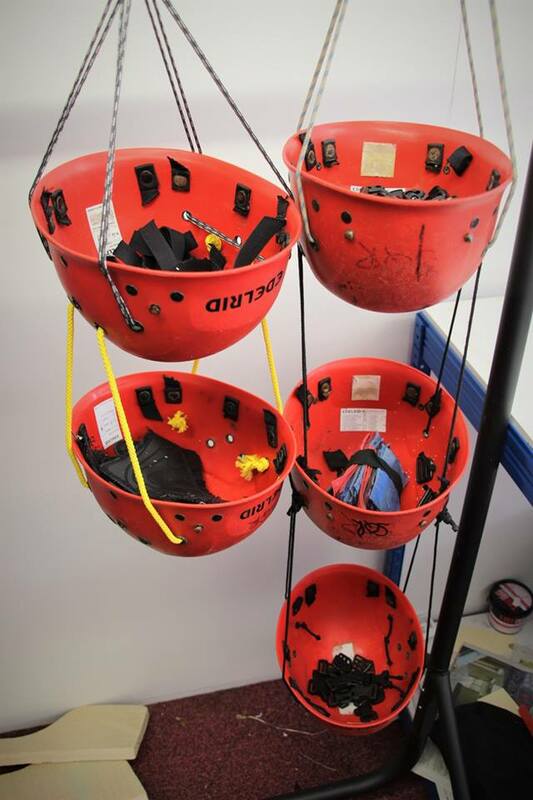 Strips of old neoprene from our wetsuits get made into blindfolds, or a set of old helmets can be used as storage containers! At Ardroy, we try to reuse and recycle as much as possible - we have facilities for recycling paper, cardboard, cans and plastic. We also compost all vegetable food waste or put it in our wormery. At mealtimes, we have Waste-Watchers, where we weigh leftover food and try to reduce the amount through the week. We encourage all visitors to Ardroy to get involved in recycling and waste reduction. To make the most of our beautiful surroundings, we have minibuses to transport groups to activities. To reduce pollution, we use bio-diesel and avoid unnecessary journeys.